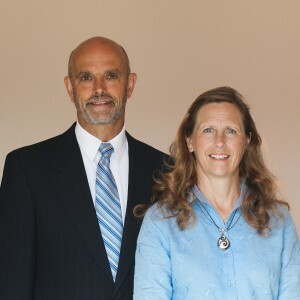 Pastor Cammilleri is a 1990 graduate of North Star Bible Institute in Rochester, New York. He and his wife Nikki have nine children and six grandchildren. 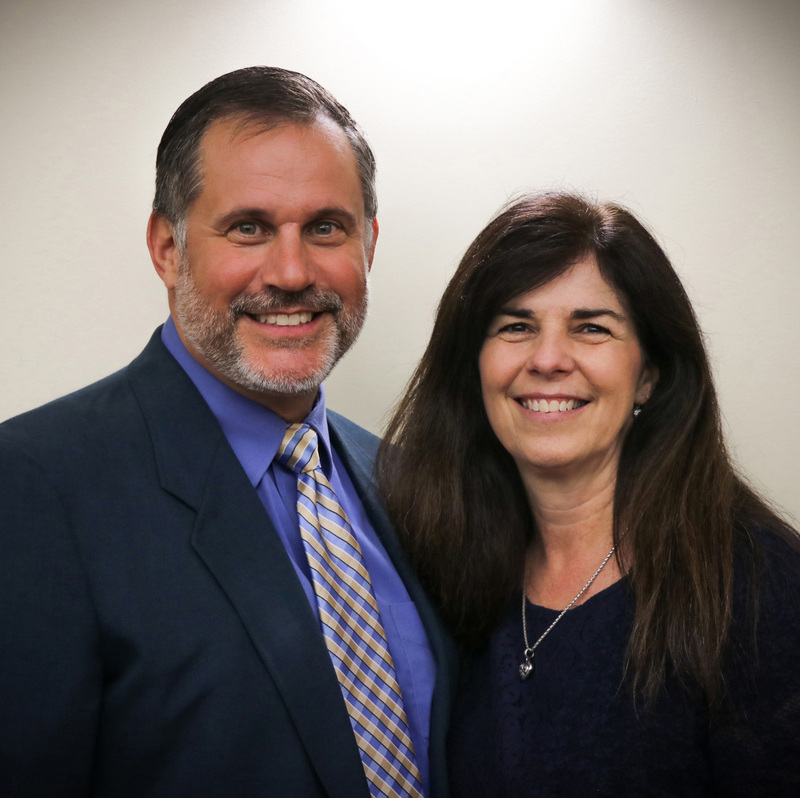 Pastor Cammilleri is the head of outreach and evangelism ministries, and teaches in Upstate Bible Institute. Pastor Folk worked in many different ministries for ten years before starting OPBBC with Pastor Cammilleri. He and his wife Linda have four children and thirteen grandchildren. Pastor Folk leads the worship and music ministry, teaches Family School, and is an instructor in Upstate Bible Institute. 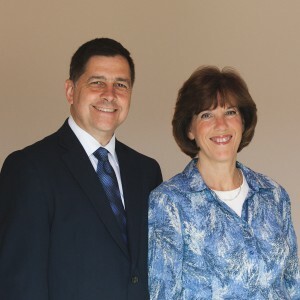 Pastor Barkowski has served as treasurer and church administrator since the founding of OPBBC, and he was ordained in 2005. Pastor Barkowski and his wife Alice have 5 children and 4 grandchildren. In addition to finance and administration, Pastor Barkowski also serves as missions pastor.